And of course, a new wave of artists inspired by the original style—or at least tagged as being inspired by, even if they really aren’t—have emerged. The economic conditions of Japan in 2017 are no where close to the excess of the ‘80s, so the music isn’t quite a copy. It’s less dizzying and more chilled out, but still focuses on urban life (where everyone is flocking). It isn’t simple cut-copy stuff, but rather a variety of artists adding their own contemporary twists to the style. To help you navigate this emerging scene—and maybe find some tunes for the summer—here’s a guide to the new city pop crowd. 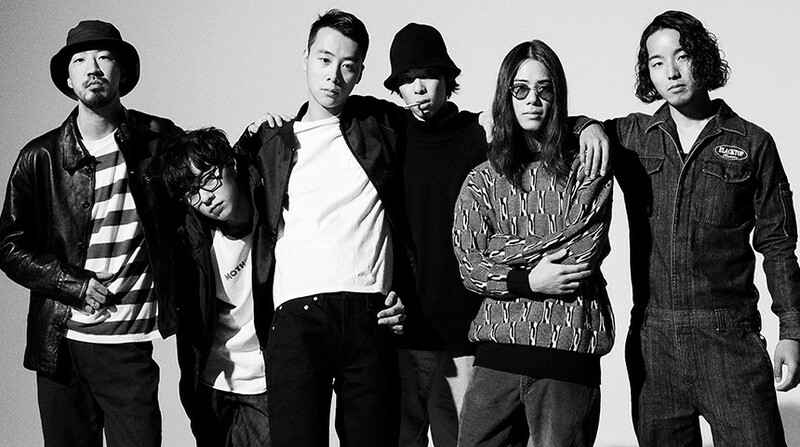 No group has achieved as much success using acid-jazz-inspired sounds as Suchmos, a Kanagawa-born group taking cues from Jamiroquai and Random Access Memories-era Daft Punk. They broke out in early 2016 with the skippy “Stay Tune,” which shined on YouTube and currently boasts over 20 million views. Earlier this year, they released their sophomore album The Kids, a set of easy-breezy numbers that has proven a huge success, and pushed the band to the next level of media attention. They are already slated to appear at this year’s Summer Sonic, and expect them to pop up at even more gatherings across Japan in the warmer months. Sonically, many of the new wave of city-pop-indebted groups play music at a slower, lounge-ready pace. Trio Lucky Tapes have stood out thanks to their half-speed funk, becoming a live favorite with songs built around horn blurts and bass. It helps that the lead vocals, courtesy of former electronic producer Kai Takahashi, meld along nicely with the mellow music. 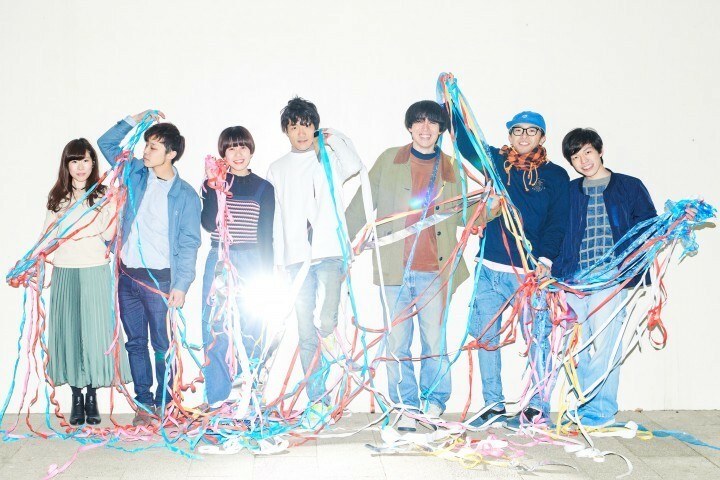 Rising up as of late as well is Special Favorite Music, a seven-person outfit originally playing zippy indie-pop, but which pivoted to jazzy funk last year. 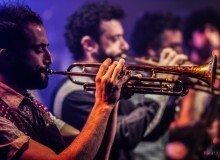 Their first single “Ceremony” features calming flute and drama-raising strings. Expect an album later on this year. Not all of this decade’s city pop sounds best while sprawled out on a couch. Bubble-era songs drew heavily from emerging forms of dance music, and bands such as Awesome City Club carry on that tradition by working in neon-bright synthesizer melodies alongside bouncy beats and tag-team vocals. Quartet Shiggy Jr. are even more direct, crafting rubbery numbers that shuffle up to the chorus, when the group just lets the music burst open. If you need some good hooks to shout along to while driving this summer, look towards this tier. Trends are only trends when they are in the spotlight; many artists still embrace a style even when it’s out of fashion. So it is with city pop, which had plenty of practitioners before it became a buzzword. Asako Toki, formerly a member of Shibuya-kei band Cymbals, launched a solo career borrowing from ‘80s sounds, and released the catchy set Pink earlier this year, featuring no shortage of throwback synths and bass slaps. She also appeared on the latest album from G.Rina this January. A fan of keytars and well-aged rhythm boxes, she’s been constructing pop nodding to those gold-dusted days for a while now, and still does it better than most. The Japanese underground scene features many artists equally keen on ‘80s sounds, but reconfigured into new ways far different from what’s found higher up. Tokyo’s Boogie Idol creates shimmering numbers that take cues from old pop songs … and in-store background music. The end result is dazzling. Last month, electronic project Pasocom Music Club released Park City, a collection similarly drawing from cheesy sounds of yesteryear but arranging them into energetic dance numbers.